The Outdoor Advertising Association of Michigan (OAAM), established in 1875, represents the state’s leading billboard and outdoor sign companies — CBS Outdoor, Lamar Advertising, and Wolverine Sign Works. Our member companies supply more than 9, 500 billboards to local businesses, tourism businesses, charities and other nonprofits, colleges and universities, public safety agencies, health care providers and other organizations across the state. Outdoor advertising, remaining the most affordable advertising media, allows local businesses to compete with big companies on a small budget. 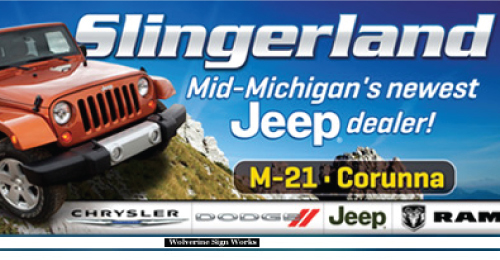 Year in and year out, thousands of Michigan businesses and organizations, large and small, employ outdoor advertising to reach their audiences. 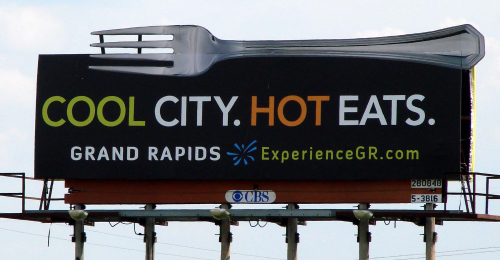 Billboards have long played significant role in thriving Michigan’s $16 billion tourism industry. 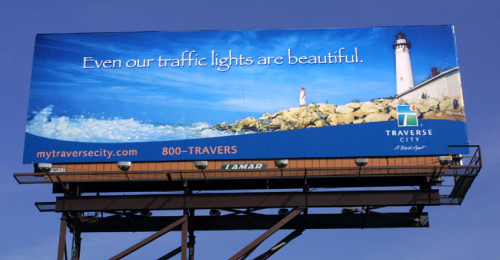 Each year, hundreds of thousands of Michigan travelers are directed, informed and entertained by outdoor advertising. 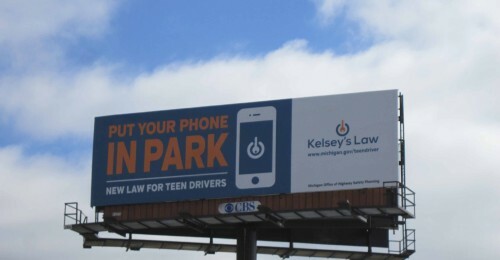 Billboard companies have long been partners in public safety campaigns, and Michigan’s leading billboard companies volunteer their digital billboards to help local and federal law enforcers when an immediate message to the public could help save a life or avoid disaster.